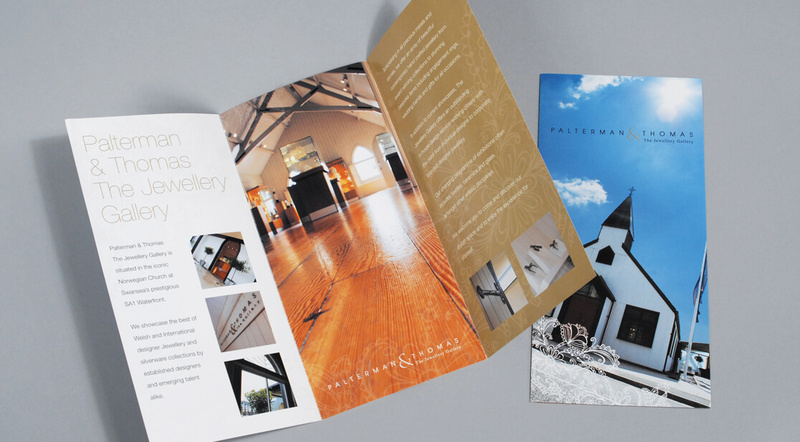 Printed leaflets are an essential marketing tool for business of all sizes. 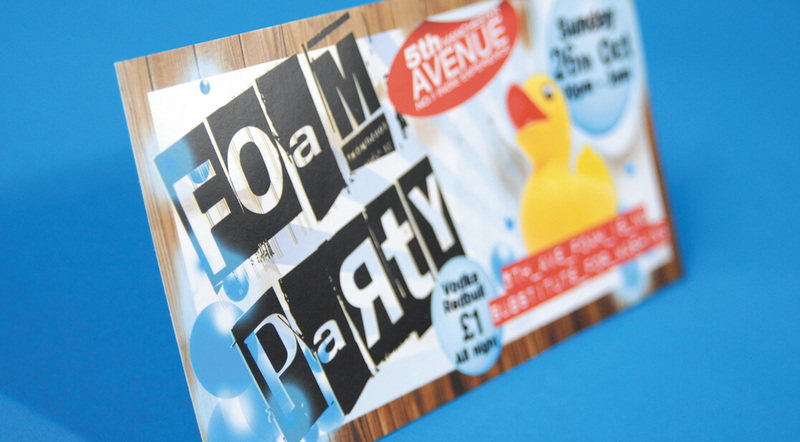 Leaflets and flyers are ideal for event handouts, door to door distribution, magazine inserts. 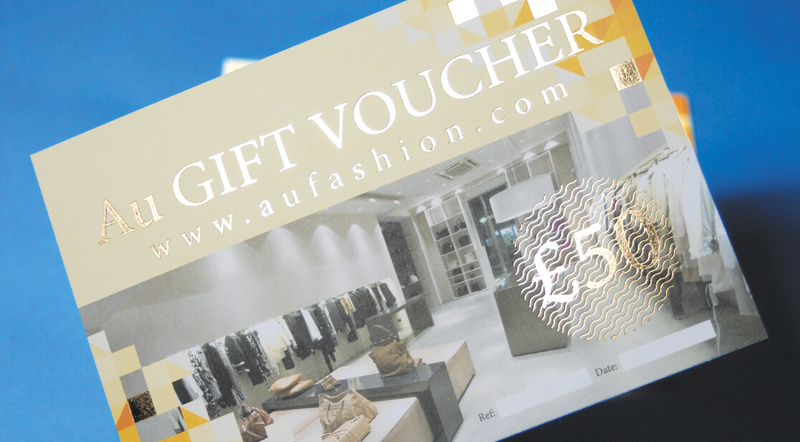 We can print on almost anything from 80gsm to 600gsm, different sizes, finishes, folded, die cut – the options are endless. 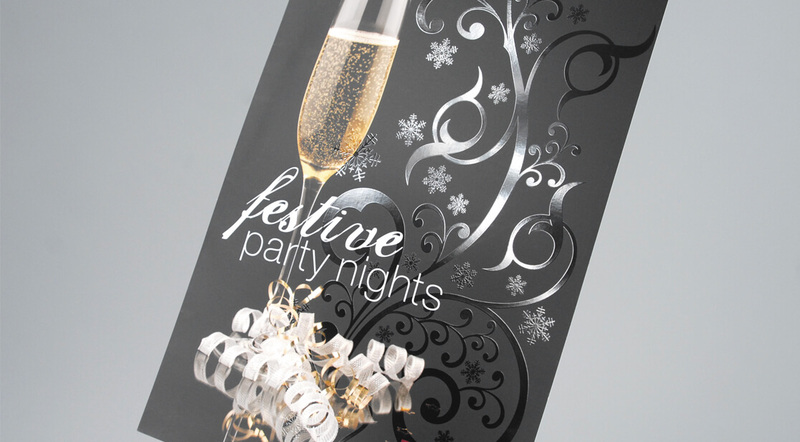 Uncoated, silk, gloss, waterproof, laminated, GF Smith. 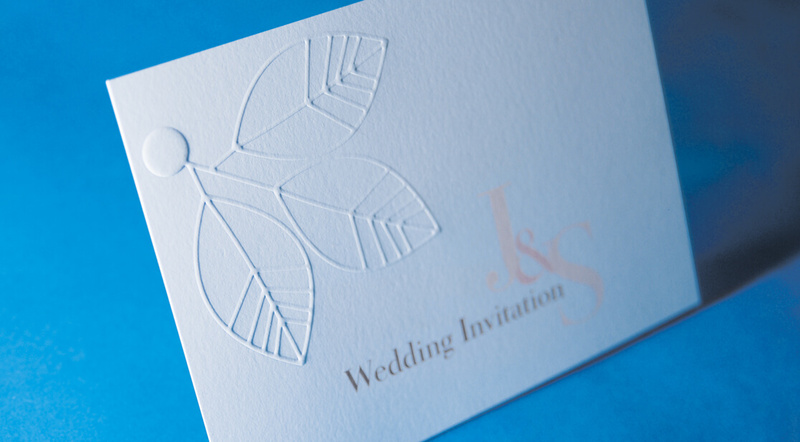 Shaped, Folded, Spot UV, Embossed, Metallic Foiling. 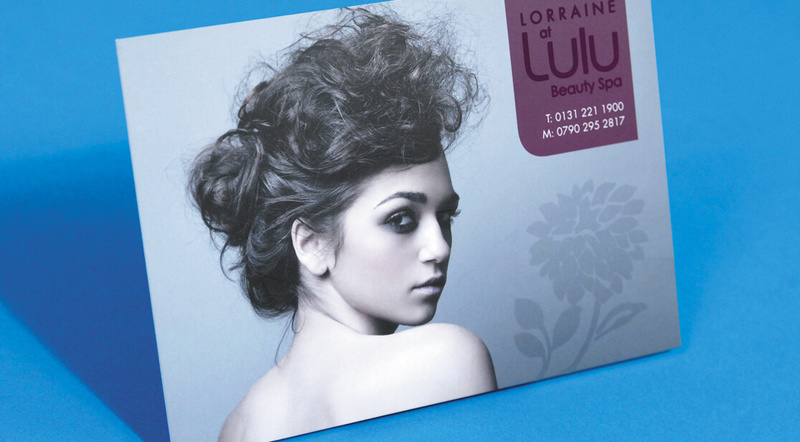 Short run, large run, we can cater for all requirements.